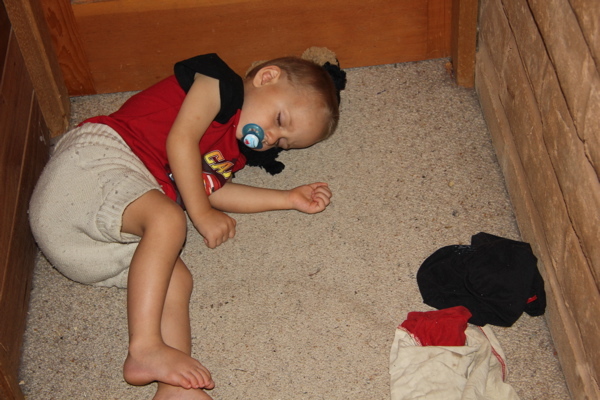 Today I ♥ sleeping children, even if it is on the floor. 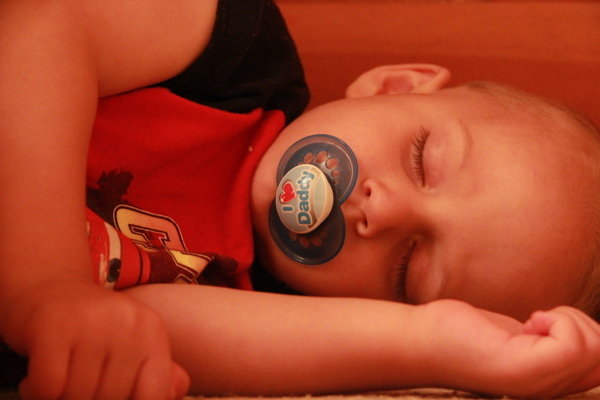 I have managed to get the two youngest down to sleep at the same time. Woohooooooo!!!!!!!! Awww he looks so peaceful. High fives for mummy, now get yourself a cuppa while you can x.